Holiday season makes me lazy and anxious. Odd combination I know. I’m looking forward to the family time, but not the long driving; Looking forward to open the presents but not excited about my bank balance. It’s just one of those times of the year I let myself stress about little things, then I realize there are so many other people who are less fortunate than me. Not being pretentious here, just the bleak news on all medias lately. 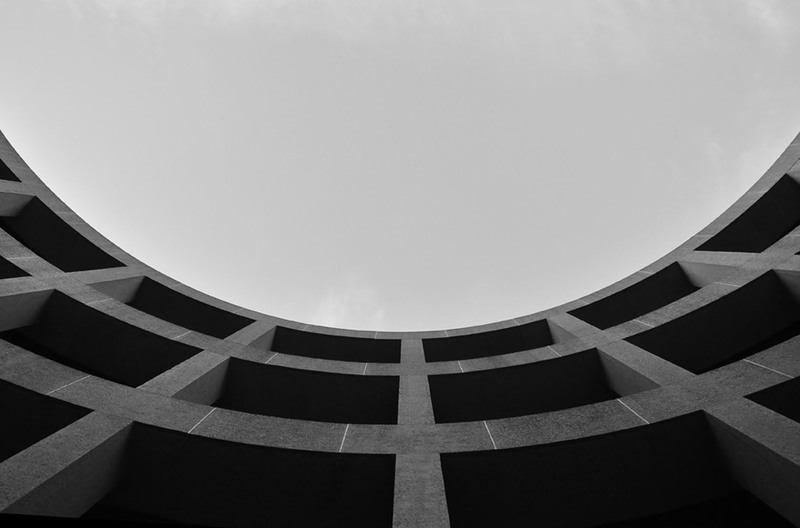 Hirshhorn Museum – Photos from my trip to the Hirshhorn Modern Art Museum. Value Your Design – Some good design tips from Aaron. Mobile Web – Mark put together a list of the mobile version of the major sites. A very good reference if you make mobile web in the future. Avoiding The Uncanny Valley of User Interface – I like it when Jeff writes about UI. It’s always refreshing to hear from a programmer’s POV. While I agree with his point and analogies used, I think the problem lies within technology atm. I don’t think anyone is freaked out by Androids portrayed in sci-fi shows. Same goes for the web. I also think client app and web app are converging in terms of UI. The Interface of a Cheeseburger – I tend to stretch analogies a bit in my writings. This one beats me by far. A good read. McDonald doesn’t make you think, it just makes you fat. A Father’s Tribute – I first read about this boy visiting the Blizzard HQ a while back. Recently the unfortunate inevitable has happened. A very touching story. If Twilight Was 10 Times Shorter And 100 Times More Honest – I haven’t read the books but my wife has. Honey is this true?? The Euphemism Generator – Perfect for Twitter, when you can’t think of something clever/funny to say. Video Game Design Between 1990-2008 – This really brings back memories! I wish they included some SNK classics. Where’s Samurai Shodown?? Design Won’t Save the World – Harsh… but a good reminder of why you’re designing. The Year 2008 in Photography – I love boston.com’s big photos. This is an amazing serie. Check out Part 2 also.